Sierra Club B.C. has surveyed and visited the Elphinstone forests, Dakota ridge watersheds, and Chapman Creek watershed. We support Elphinstone Logging Focus’s vision for conservation of B.C.’s most at-risk ecosystems, in the territories of the Skwxwu7mesh & shíshálh. A recent Sierra Club B.C. 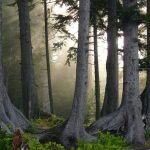 analysis of remaining intact forests on B.C.’s south coast and Vancouver Island shows there is very little intact unprotected productive old growth on the south coast. This area on the Sunshine Coast is among those with the highest levels of ecological risk. This eco-zone is the most impacted dry-forest area as a result of logging and development, increasingly compromised with climate impacts like extended drought conditions. The current Mt. Elphinstone Provincial Park is divided into 3 separate ‘island’ parcels protecting only 139 hectares of land across the lower mountain slopes, between the growing communities of Gibsons and Sechelt on the lower Sunshine Coast. The Park is about one quarter of the size of Stanley Park, split into three separate areas many kilometers apart. A park expansion and connection initiative is desperately needed in order to maintain ecological integrity and connectivity across the landscape. The shíshálh (Sechelt) nation made a declaration in November, 2014 stating their opposition to further industrial development in this zone. Sections of the expanded area (east of Roberts Creek) fall within Skwxwu7mesh (Squamish) territories who have not made public comment. This is yet another example in which B.C.’s forest practices are failing our communities and failing our forests. 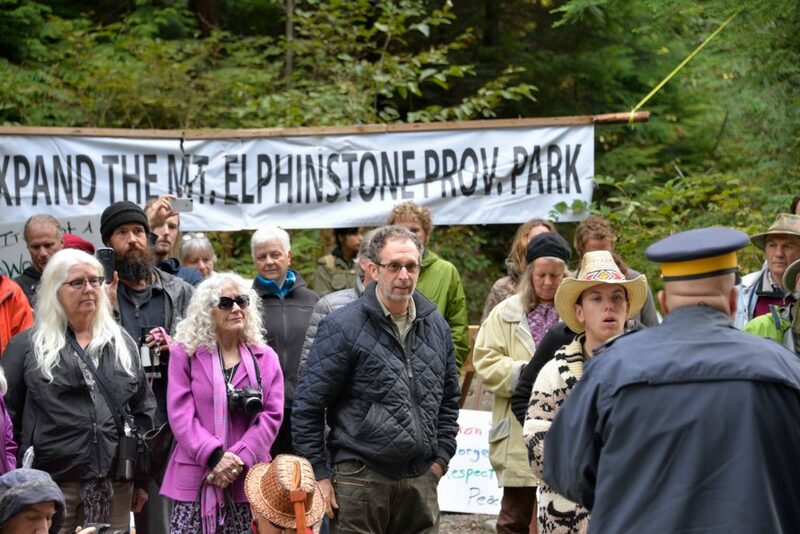 The type of peaceful confrontation undertaken by Elphinstone Logging Focus is a symptom of a non-democratic and disrespectful government process. While Sierra Club B.C. neither practices nor advocates civil disobedience, we understand that often it is the language of the unheard. Sierra Club B.C. is calling on the provincial government to listen and to act. 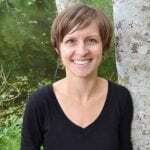 The government needs to rescind this cutblock permit, commence a comprehensive park expansion and connectivity implementation process through engagement with the Squamish and Shishalh Nations and local communities, and respect the Sunshine Coast Regional District OCP Bylaw calling for an expansion of the Mt. Elphinstone Provincial park from a mere 140ha to a sustainable 2,000Ha. It is time to stop logging endangered ecosystems and move to forest practices that respect nature’s limits and can sustain local communities and economies for the long term. Read the piece from the Vancouver Sun Editorial Board calling on the provincial government to step up its leadership on the issue.